My fridge has been stocked up with salad fixings so I can make eating healthy foods a top priority. As much as I love salads, it's nice to play around with it sometimes and that's what I did with this salad sandwich. 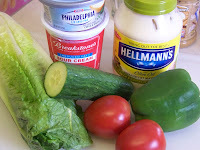 It was so easy to put together and the dressing is what really makes this sandwich special. 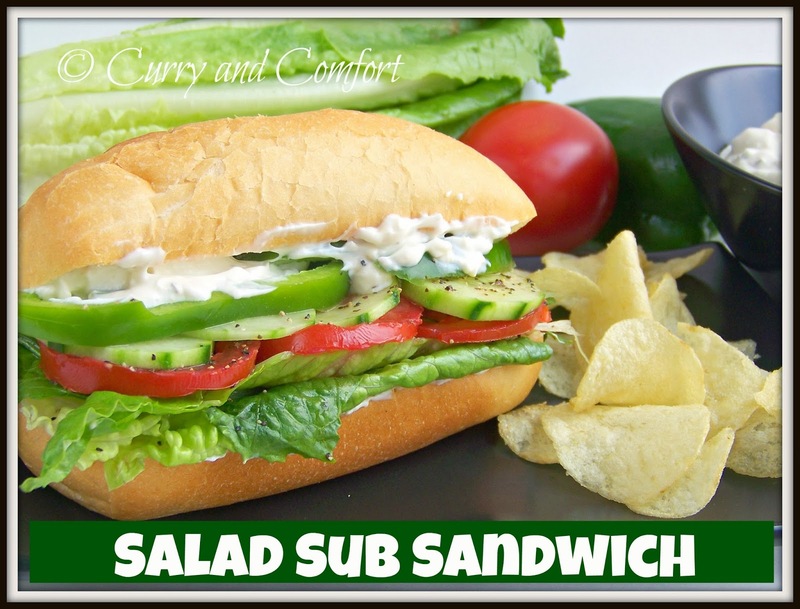 No need to go to a sub shop for this veggie delight... just open up your fridge and throw together this tasty salad sandwich in a jiffy and enjoy. Clean vegetables and slice. 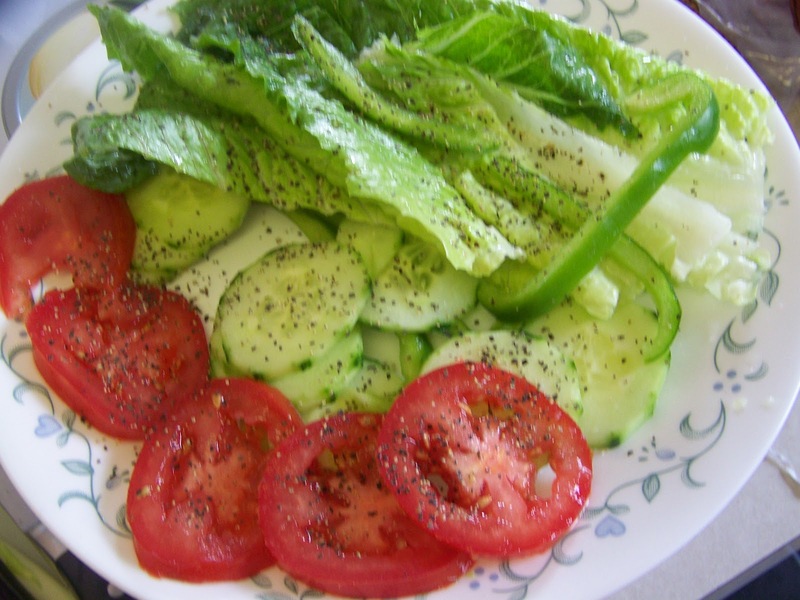 Salt and pepper vegetables. Toast bread if you desire. Then apply some dressing on either side of bread and layer the salad ingredients. Top with some more dressing. Enjoy. Now THIS is MY kind of sandwich!!!!! YUUUUUUUm! I never know why people need meat. Look at how perfect this sandwich is! This is the most picture perfect sandwich I've ever seen, totally yummy. Also congrats on another Top 9, I wasn't able to get to the post directly to congratulate you. You made a "refreshing" sandwich...that is very hard to do. I could eat that dressing with a spoon. Awesome this one is ! The clicks are so tempting. I think I live in one of the few places that isn't having a heat wave--that dressing looks super-yummy. Now this is totally my kind of sandwich. I have eaten many of those in my day. I love it and it's a beauty, my friend. Have a great day. 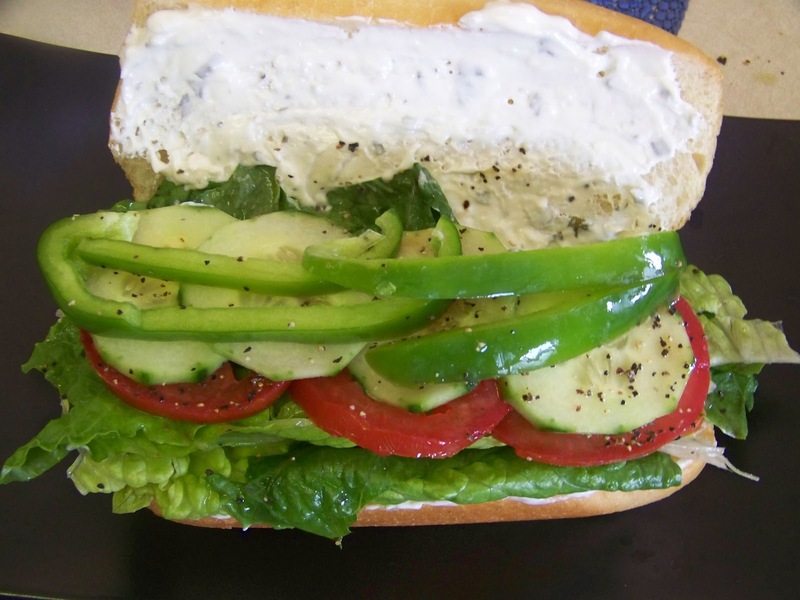 Great veggie sandwich! Nothing like the meaty, french fry stuffed sandwiches I was just watching on the Travel channel. This one looks much better and A LOT healthier. Yum, love a good sub!! Although they don't call them that here haha, but I do! 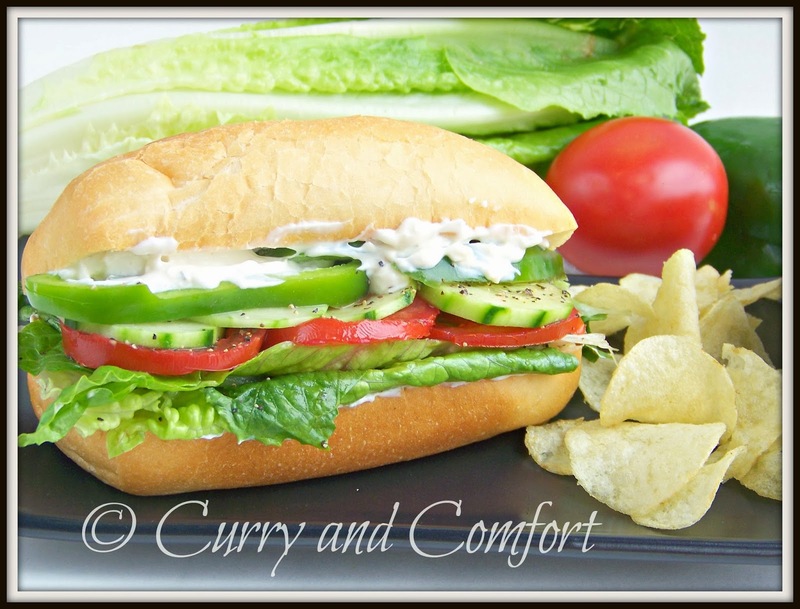 I would not miss the cold cuts with this veggie packed sub! It looks divine, Ramona! You have really outdone yourself on this sandwich, Ramona! 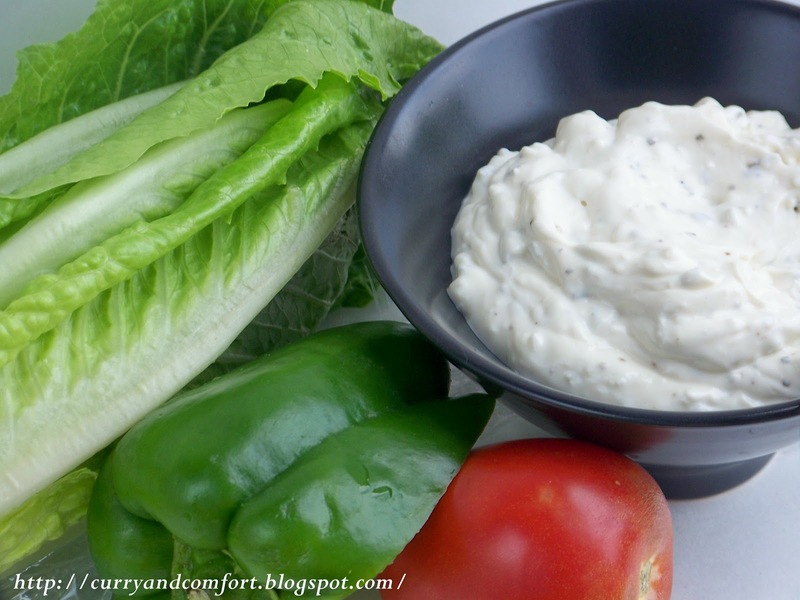 I love the idea for the dressing, too. 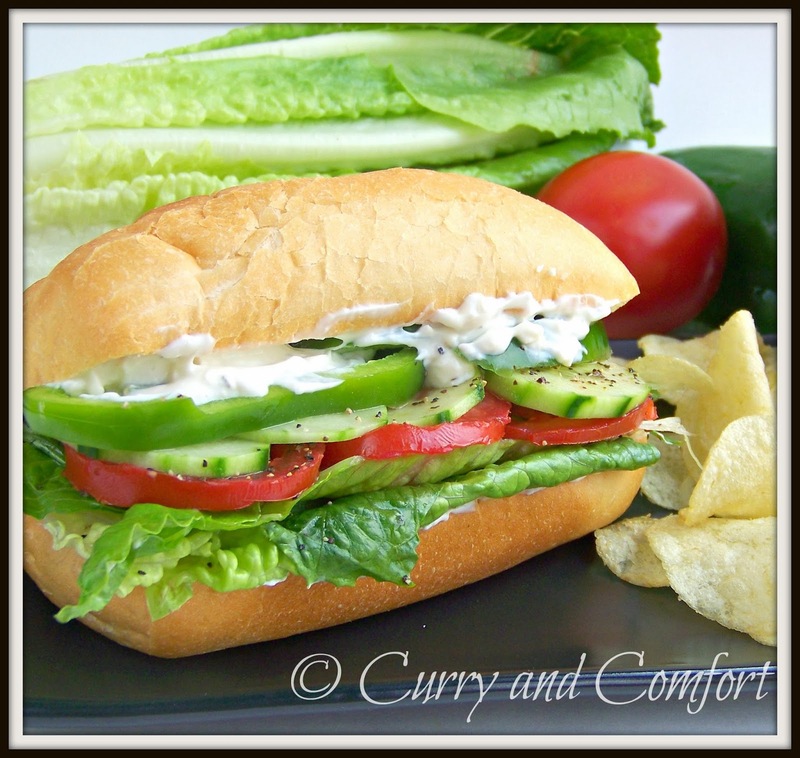 Vegetarian-style sandwiches have been a long time favorite of mine and yours looks amazing. Beautiful photography!